Kata has released three new comfortable, affordable, and lightweight backpacks for enthusiast photographers – Beetle 282, Bumblebee DL-220 PL and DL-222 UL backpacks. 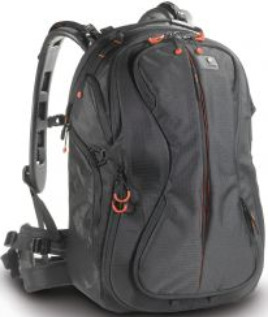 The Pro Light Beetle 282 backpack is designed to provide the best traveling, storage and working solutions. It meets carry-on requirements of most airlines and can be used with Kata’s Insertrolly. The main compartment will hold a large amount of gear such as 2 to 3 dSLR camera bodies with 4-6 lenses (up to 300 mm), flash and many other photo accessories. Beetle 282 offers durability and protection which measures 14.8 x 10.8 x 20.5 inches and weighs just 2 kg. Also announced are the Bumblebee DL-220 PL and DL-222 UL multi-featured professional backpacks, which are priced at around $ 403 and $ 543 respectively. 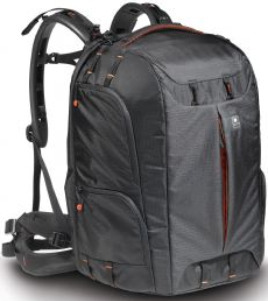 Both are very spacious and lightweight, making them good choices for travel photographers. All backpacks are built using Kata’s newly developed Gecko harness system, which has thick EVA foam straps for extra cushioning that is claimed to mould to fit your individual shape.The new ultra-slim, lightweight Bumblebee DL-220 PL and DL-222 UL backpacks which measures 13.4 x 11 x 20.5 inches and weighs just 1.83 kg.